Today at an “Unleashed” event in its San Francisco headquarters, Zynga is preparing to announce some updates for its platform. The company says that it releases 1,000 new features per week, which is mindbogging considering how many players are on its platform at any given moment. Rarely do you hear about any downtime for Zynga’s social games. Per day? The company pushes 100 updates for its games. The company said that every second, there are a combined 1M actions happening on its platform. That’s impressive for any company. Since Zynga is such a data-driven company, it has built a robust analytic solution so that the company knows within minutes of releasing a new game or feature, it knows if players like it or not. The company discussed how it writes games at one time, not once for the service and once for the client, and it saves the company valuable development time. 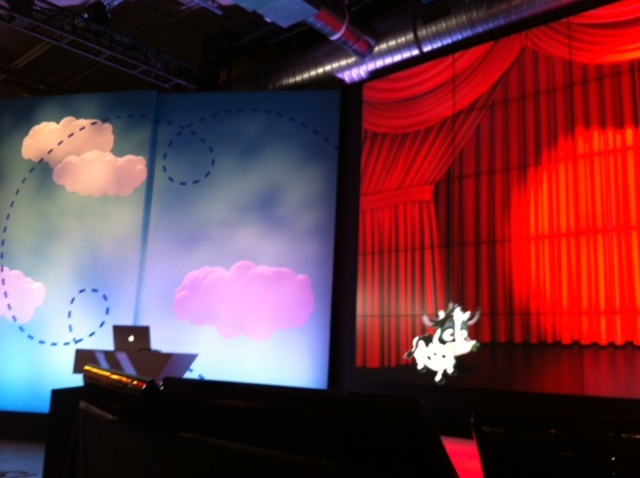 Read next: Zynga announces the new "Zynga API" so that people can "enjoy and create beautiful games"